Dr. David Sherman always appreciates feedback from his valued patients. To date, we’re thrilled to have collected 3 reviews with an average rating of 5 out of 5 stars. Please read what others are saying about Dr. David Sherman below, and as always, we would love to collect your feedback. Dr. Sherman is a kind and compassionate man. He cares deeply about his patients and will do whatever it takes to help. I've known and trusted Dr. Sherman for over 40 years. He knows what he is doing. He & his staff treats you w/ respect & dignity. He knows what you are going through. He'll give you the tools you need, as well as stand by you for support. Don't walk--RUN to him! Thank you Dr. Dave for being available to help! Dr. Sherman and his staff are all extremely professional, knowledgeable, and kind. His expert advise and ease of scheduling made my experience enjoyable. 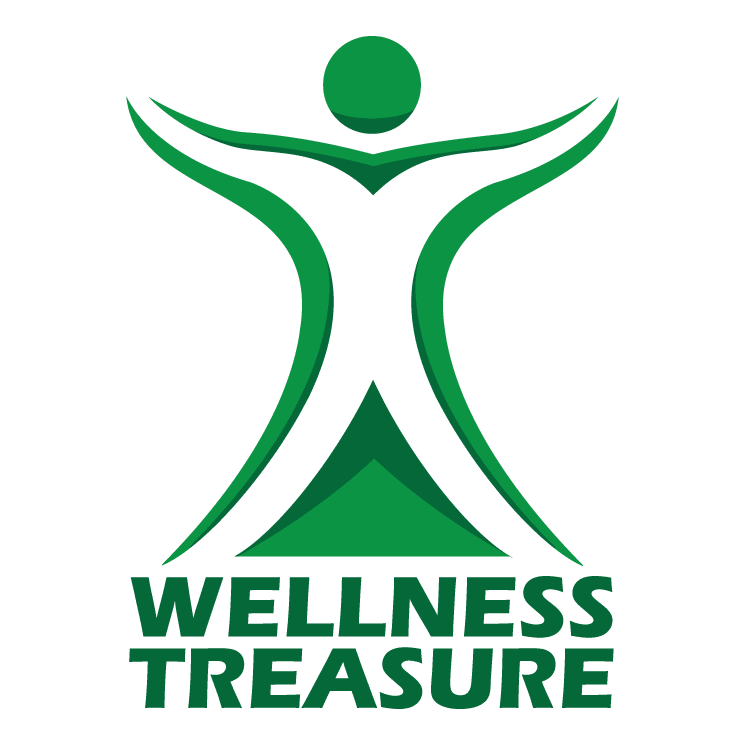 I highly recommend Dr. Sherman and Wellness Treasure!